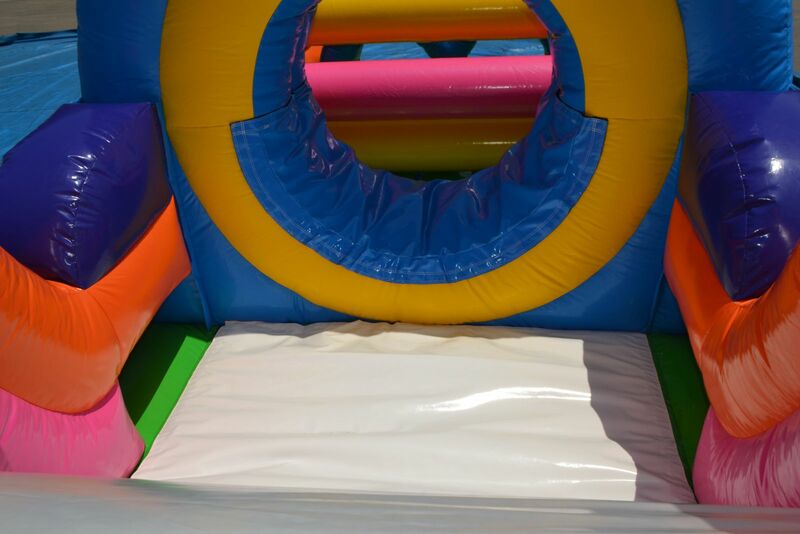 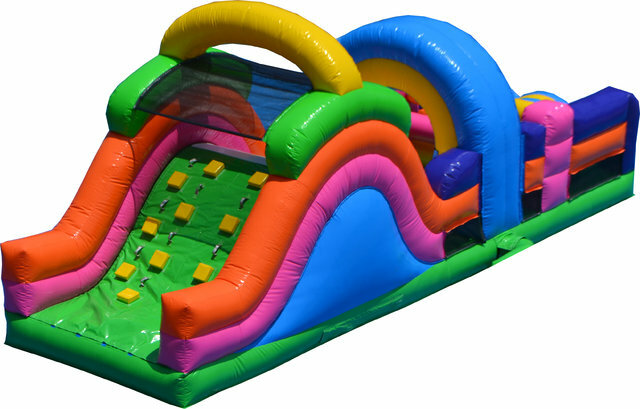 Need big fun for a smaller space? 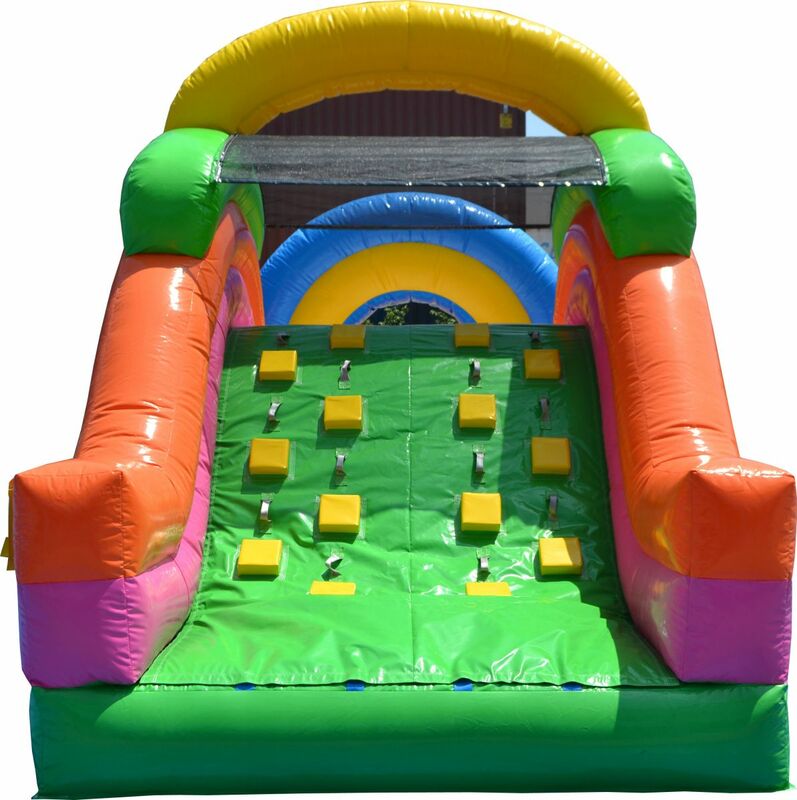 The Backyard Obstacle is the answer! 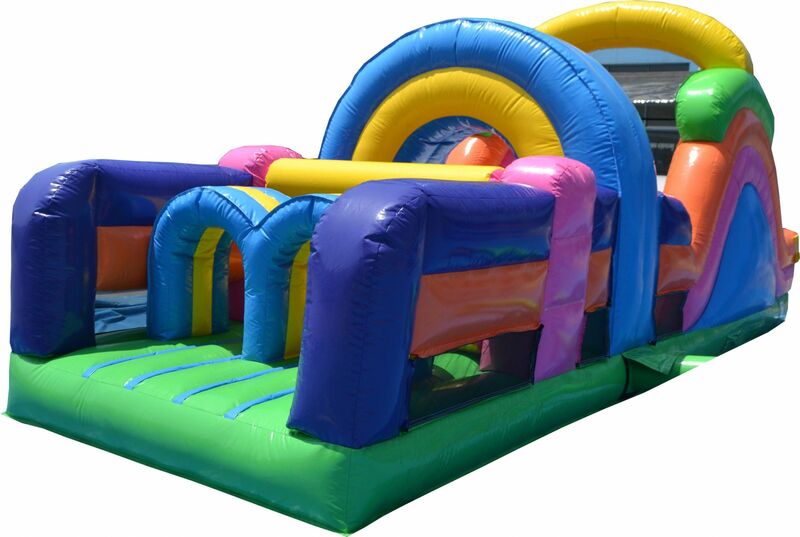 This compact course offers hours of challenging action and fun.